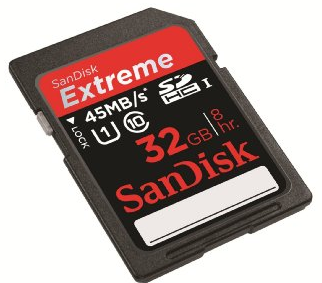 If you have a phone or a tablet or use SD cards for anything then consider getting a card today. Amazon has a great deal going on now for over 50% off. If you have a phone that uses the cards for apps look at your SD card. I upgraded a phone from class 2 memory to class 10 and it speeded up the phone dramatically.